News Why don’t we talk about the good care stories? Why don’t we talk about the good care stories? In light of another shocking Panorama programme, care is now again in the spotlight. This needs to be highlighted and dealt with, but care isn’t a breeding ground for abuse. Most carers care and are sickened by what was shown on the programme. So some positives about care would be nice to hear. Let’s say – it’s an area that does care and we need to be vigilant, but let’s celebrate the positives. 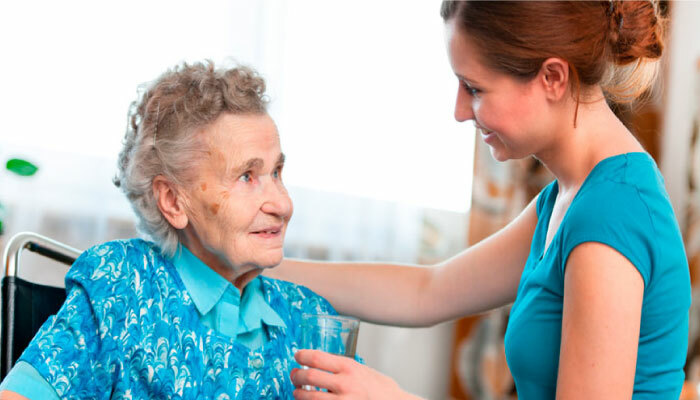 We employ caring staff and closely monitor what we provide and ensure it’s a service we as an individual would be happy to receive. Thanks go out to those who work in this field, who actually care and are proud of the role they play in supporting vulnerable individuals. Those employed in care should be held accountable for bad practice. But let’s not forget that systems for monitoring need to be in place and those registered to provide a service can’t just point the blame at bad staff. ‘Where were you?’ ‘Why didn’t you react to concerns earlier?’ Things will only get better if we all work together. Look after your staff and ensure they feel valued and they will value their role, and if you choose to be in charge, take responsibility for it. Thanks to all the staff who ensure that our vulnerable family members receive the quality of care that they rightly deserve.